My head is still spinning from all that has happened and taken place lately. On April 28th, I attended my first Trump Rally in Costa Mesa, California. Wonderful Robin H. made it possible to go behind the stage to meet Mr. Trump. What an exciting feeling to be around our next President again and to get that very comforting hug. The group also got to display all the banners with pictures of the victims of illegal alien crime on stage. Mr. Trump shared how he will make America great again, build that wall and make sure no other families will have to endure this pain and grief. After leaving the stage, many of my Twitter followers came around to take pictures and give me hugs. The media clearly stayed away from us and not one reporter wanted to hear more about victims of illegal alien crime. My moms 96th Birthday was right around the corner and I went to Germany for a few weeks to celebrate with her and my family and friends. supporters. The energy in the Convention Center was amazing and as Mr. Trump was leaving the venue, he saw our group and the posters of our beloved children. He made time to come over, kiss the faces of our late children and sign the poster. This was so spontaneous and real. Not staged or pre planned, but from the heart and genuine. As Mr. Trump signed Dominic’s poster, he was looking for me in the crowd and gave me the “thumbs up” sign and a huge smile. Breitbart is the only one that reported this very touching moment. The rest of the media stayed away as ususal. nds of Trump supporters and as I left the stage, I saw a lady sitting in the secured area and she was crying. I made my way over to her and as we hugged, she told me she knew my pain. She also lost her son. Only later did I realize it was Sean Smith’s mom Patricia. He died in the Benghazi attack that killed Ambassador Stevens and 3 others. My head is still spinning and I am trying to recall all the events that happened in the last 2 month. Its clearly too much to write about, but it is clear how the media is avoiding us to share our stories. Many other moms and dads have to deal with the pain and grief I now have to endure 24/7 and I will try to get their stories out as well. Mr. Trump is the ONLY Presidential candidate that will talk about this issue and I am forever grateful to him for bringing awareness to this issue. My life has changed with the loss of Dominic. I am not the same woman I was 4 years ago. My fear of public speaking is gone and I don’t mind sharing Dominic’s story with 10 or 10thousand people. 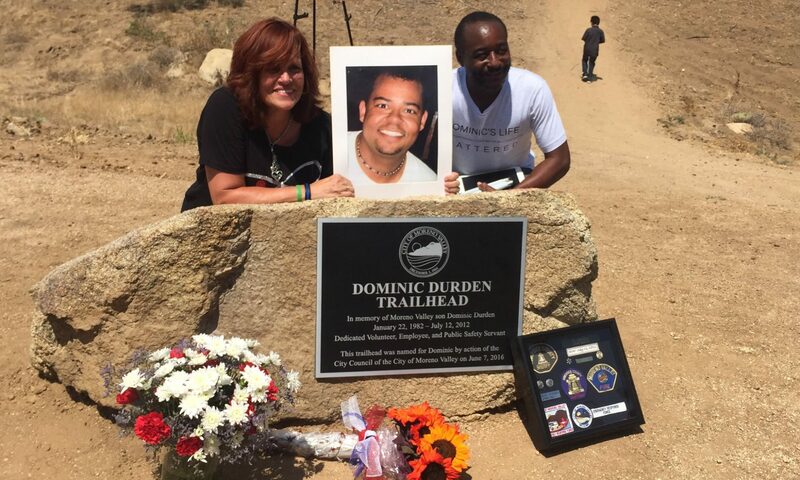 I was given a huge opportunity by Mr. Trump to make sure many people will hear how and why Dominic is no longer enjoying life and I will continue to share the brutal truth of our failed Immigration system. Thank you to all the wonderful Twitter supporters, Facebook friends and everyone else who supports DOMHUGS. A huge THANK YOU to Mr. Trump and his incredible team! Previous PostPrevious Who was Dominic and was he really that funny? Next PostNext Orlando, Istanbul, India…..